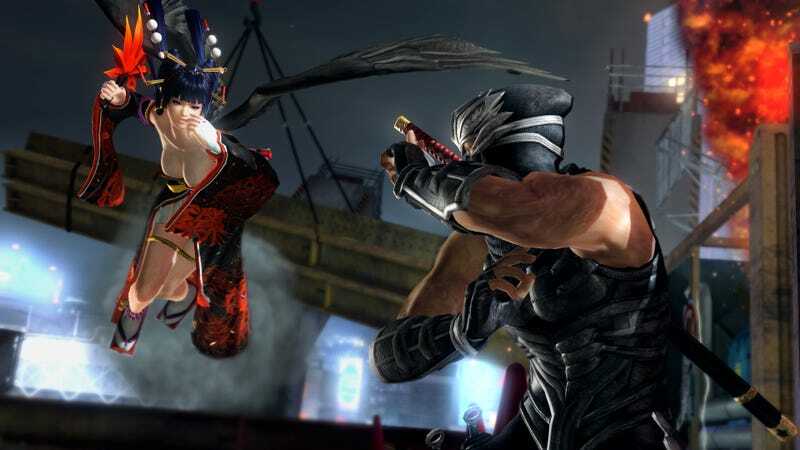 Dead or Alive 5: Last Round will be released in North America in spring 2015. Dead or Alive 5: Last Round will be released in North America in spring 2015. Announced this weekend during a special event in japan, Last Round is the culmination of all the various incarnations of Dead or Alive 5 — all the fighters, costumes, etc. Dead or Alive 5: Last Round will be available on Xbox 360 and PlayStation 3 for $29.99, Xbox One and PlayStation 4 for $39.99.